Heading into the downhill side of Tuesday’s terrorist attacks, I already hear news reporters and co-workers calling them “the price of freedom”, suggesting that we’ll need to give up some of our freedoms because of these attacks. But freedom did not fund these terrorist activities. Where these terrorists make their money is from prohibition. Prohibition provides a ready source of massive funding for organizations such as Osama bin Laden’s. He may have made his fortune in oil, but his Al-Qaeda organization maintains it with opium. And they can do so only because prohibition drives the price of opium up to hundreds of times what it would sell were we to end prohibition. The more successfully we enforce prohibition, the more money these terrorists make. According to Jane’s Transport aviation expert Chris Yates, such an effort “takes a logistics operation from the terror group involved that is second to none.” Whether we discover that these terrorists are foreigners or Americans, the chances are they funded their efforts through prohibition. Freedom did not let these acts go undetected. Law enforcement follows the priorities we set, and we currently put a greater priority on catching drug users than on catching real criminals. Prohibition diverts law enforcement attention away from real crimes and towards pot smokers and heroin junkies. One of the questions being asked is “how could such a coordinated effort go completely undetected?” The answer, of course, is that law enforcement was focusing on pot smokers, inner-city junkies, and DWB’s. At least one third of all Americans have broken our prohibition laws at least once. The law enforcement effort that currently goes into trying to catch those Americans is effort that isn’t being used to catch murderers, thieves, and, yes, terrorists. Those thousands injured and hundreds dead in New York and DC are not the price of freedom, they are the price of prohibition. We know that prohibition funds crime. 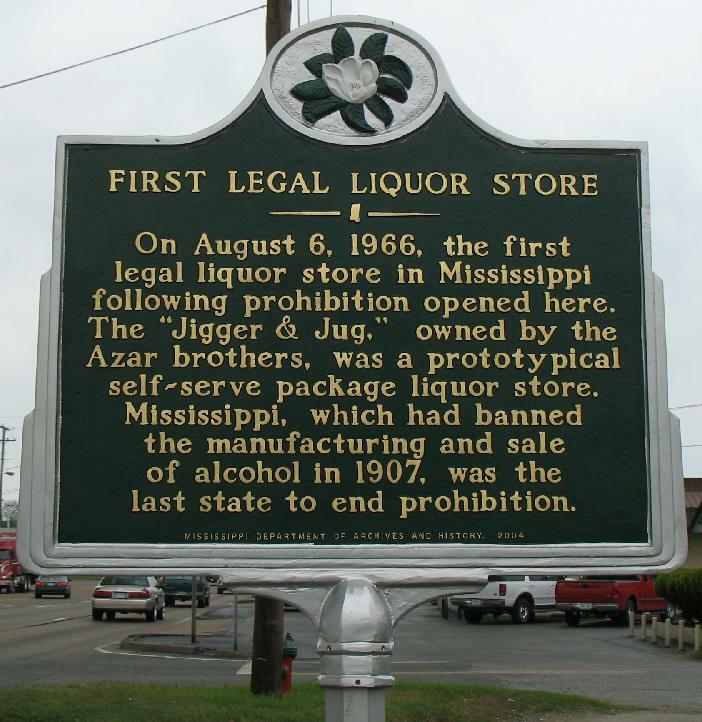 We’ve known it ever since alcohol prohibition nurtured the expansion of the mafia. Today prohibition is funding and nurturing international criminal and terrorist organizations far more deadly than the mafia. How much more violence do we need to see before we realize how dangerous prohibition is? End prohibition and we cut their funding. End prohibition and we can quickly bear massive law enforcement effort—effort that is currently bearing down on pot smokers and other recreational drug users—on finding and catching these real criminals. End prohibition and we’ll have more than enough jail space to place the criminals we catch. Maintain prohibition, and we continue funding terrorism. Maintain prohibition, and we continue to let terrorists go in favor of jailing pot smokers. If we support prohibition, we support terrorism. Meanwhile, what are the FBI, CIA, and United States Customs--our only realistic defense against terrorism--up to? You guessed it: defending us against consensual crimes. Drugs, of course, head the list. Terrorism is a footnote. Couldn’t all of this intelligence be used more intelligently? And today, eight years later and three years after September 11, not much has changed. The Price of Prohibition last modified April 29th, 2015.